The end of the Cold War, the reunification of Germany, liberalism and Perestroyka. The USSR's first and last president, Mikhail Gorbachev celebrates his 80th birthday today, and his legacy includes being hailed as the father of Russia's democracy. 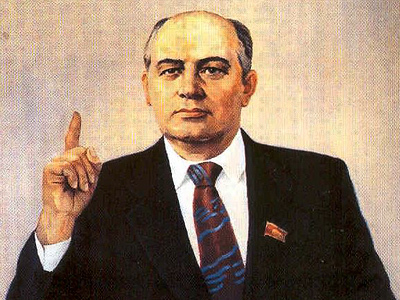 ­Mikhail Gorbachev was born in a small village in the south of the country, and became leader of the USSR in 1985. With his economic and political reforms, he paved the way for democracy in Russia. His best known reform is dubbed “Perestroyka”, which aimed to revamp the country without destroying the basis of socialism. His initiatives also led to the abolishment of state censorship and the creation of free speech in the country. Gorbachev received the Nobel peace prize in 1990. A year later, however, he was removed from power in a coup which saw the collapse of the Soviet Union and Boris Yeltsin become president. 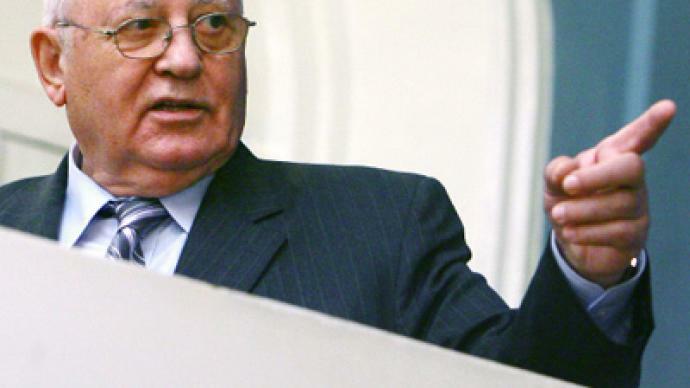 But Mikhail Gorbachev still says his reforms were timely and necessary. 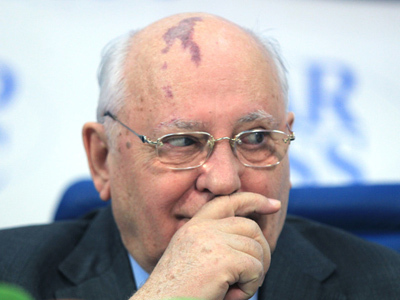 However, many things did not work as planned, Gorbachev confessed. “At the beginning, when we made our first mistakes, we didn’t really explain to people what was going on and didn’t get them involved in all those processes – we were self-confident,” he said. “But in public politics, I don’t think we ever lost a major battle,” Mikhail Gorbachev concluded.